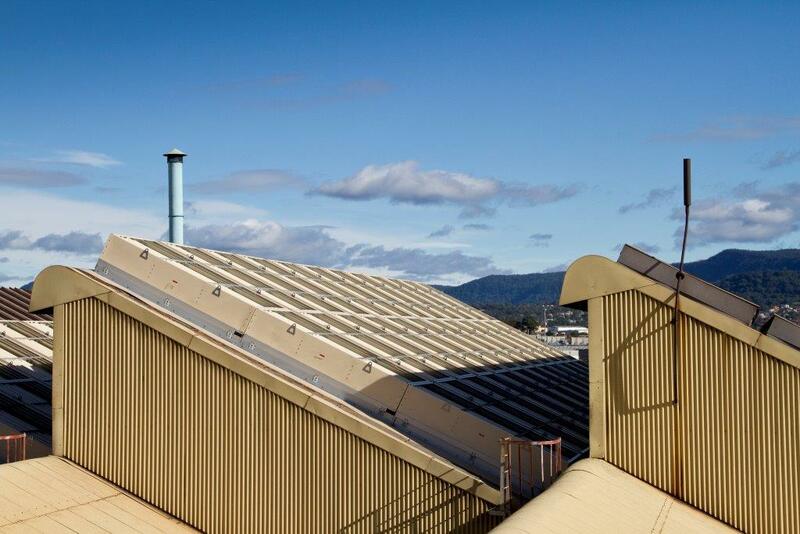 Application: Bluescope Steel were faced with an issue of incredible heat loads after modifications to their metal coating lines which limited the use of the overhead crane. Airocle carried out an in-depth design analysis to ensure effective displacement of excessive heat loads. After the installation of Airocles 4 Series Roof Vents the heat loads were significantly reduced allowing the crane to be fully functional again. The vents were delivered fully within design parameters.